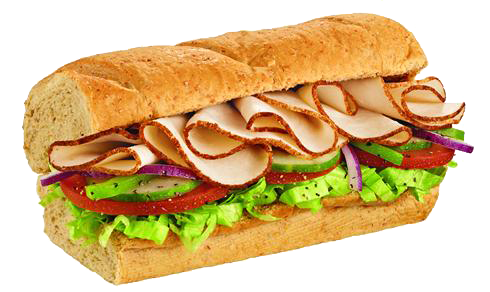 Subway Sandwich Franchise For Sale in the Levittown, Pennsylvania region for $33,000! Asset Sale! Seller financing available with $13,000 down. Established franchise opportunity, currently grossing an estimated $162,761.The restaurant seats approximately 25 inside. Restaurant is in a great location in a large, busy plaza with popular anchor stores. This is a great opportunity to purchase a fully built out store. This store would benefit from an owner operator to maximize it’s potential. Huge opportunity to increase sales by developing the catering and delivery market. The ground work has already been done! New owner will need to be approved by the franchisor. The current gross revenue being generated is estimated at $162,761. Seller will finance up to $20,000. Terms to be discussed. If more financing is needed for startup cost you can review additional Financing Options Here. Located in the Levittown, Pennsylvania region. Physical address will be released to qualified buyers upon execution of an NDA. Current list of equipment includes: sinks, prep tables, walk-in refrigerator, walk-in freezer, oven/proofer, toaster oven, microwave, soup warmers, cash register, beverage cooler, beverage fountain, coffee maker, kitchen utensils, furniture and surveillance system. This restaurant is operated from 8am to 9pm Monday through Thursday, 8am to 9.30pm Friday and Saturday and 9am to 9pm Sunday. A great opportunity to own an existing franchise. Subway has a great reputation and brand recognition. Priced at $33,000. Some seller financing is available. For additional information and to evaluate this business further Contact Us About This Restaurant Here!